Subject: LongIsland.com - Your Name sent you Event details of "7-in-Heaven Speed Dating Group A –Women 23- 37 / Men 25-39"
Come see what everyone is talking about! 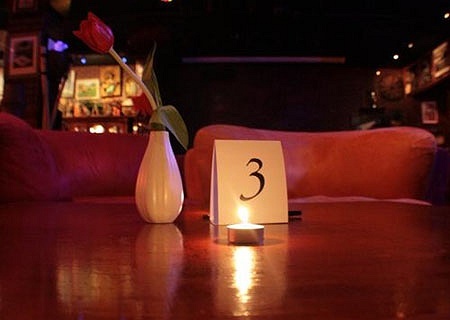 Join us and try out the best way to get introduced to singles personally in a safe cozy place. Enjoy your first drink free + appetizers in private party room with lots of candles. Next, 7-minute Speed Dating event begins to meet up to 14 Mini "Dates" in one fun filled night.